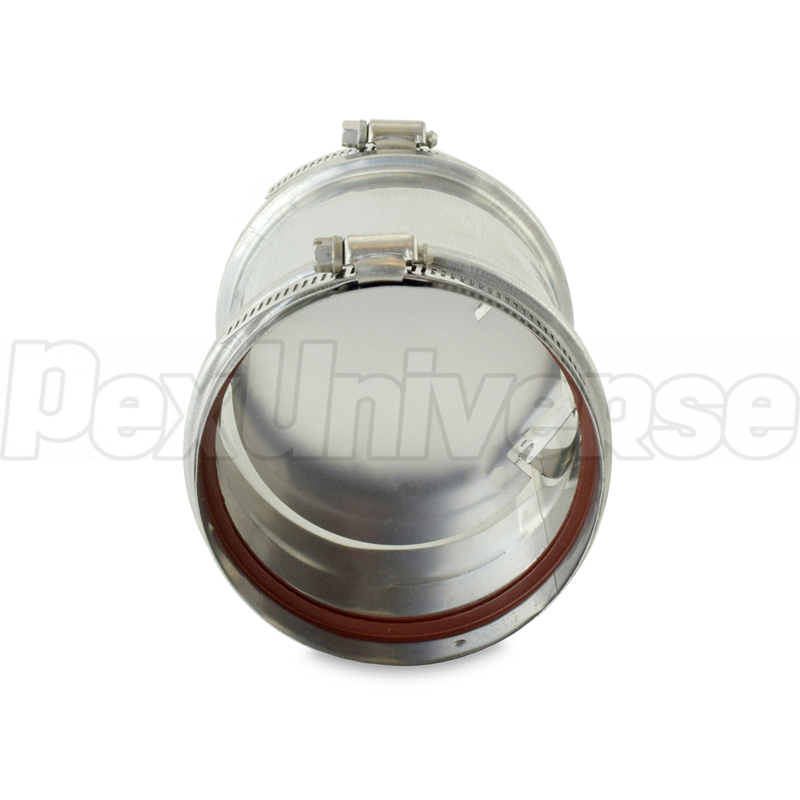 This appliance adapter connects to the 4" flue outlet of the Takagi tankless water heater and is used to adapt the unit to 4" Z-Vent pipe and venting parts. Has a built-in backflow preventer. 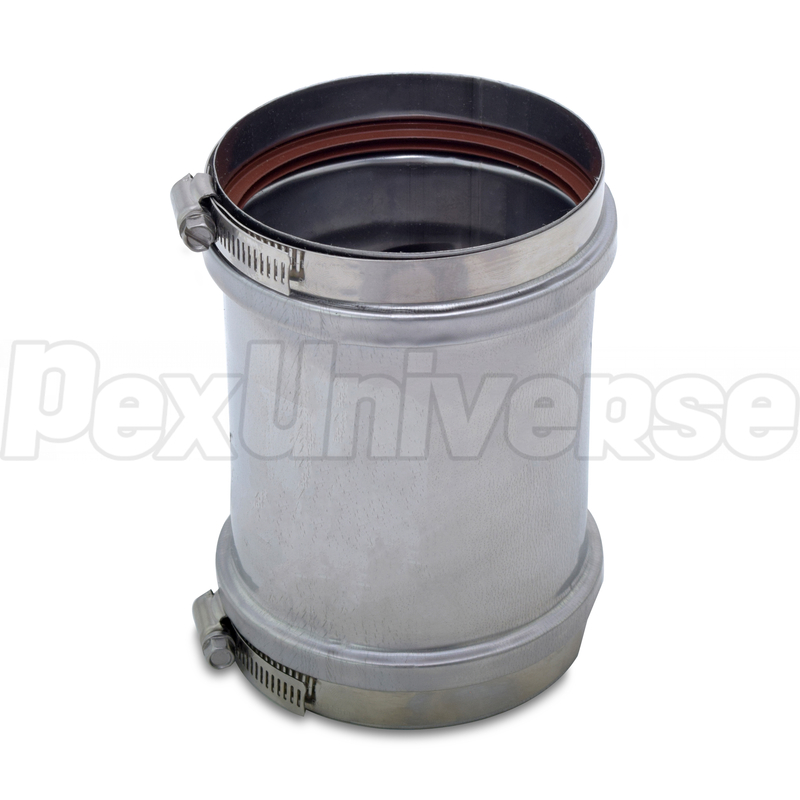 This adapter is required for all types of installations.